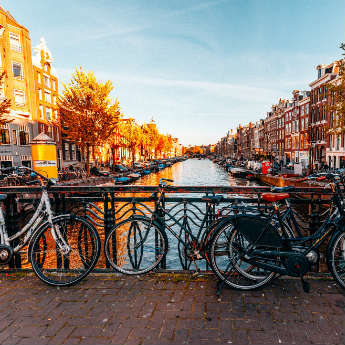 When you’re feeling worn out and are craving some time away from home, a city break is the perfect way to shake things up and put a spring back in your step! However on a short trip costs can build up faster than you realise, and if you don’t plan ahead you could end up spending a lot more than you expected. The best way to enjoy a city break on the cheap is to know what you should expect to pay before you go – that’s why we've devised this handy infographic that highlights the average prices of essential items in eight famous cities. We've also included some of the best free things to do in each city - sometimes you really can get something for nothing! 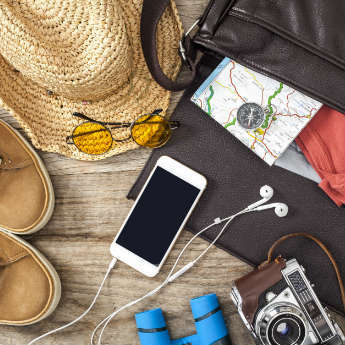 By planning ahead and budgeting for all your costs, you can relax and enjoy your city break safe in the knowledge that you’re not going to come home to any nasty surprises in your bank account. 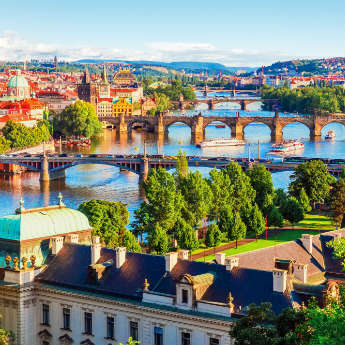 Take a look at our infographic and find out what you can expect to pay in these popular European cities, and where you can find the cheapest city breaks! Have you chosen your next bargain city break? If you found this useful, share it!